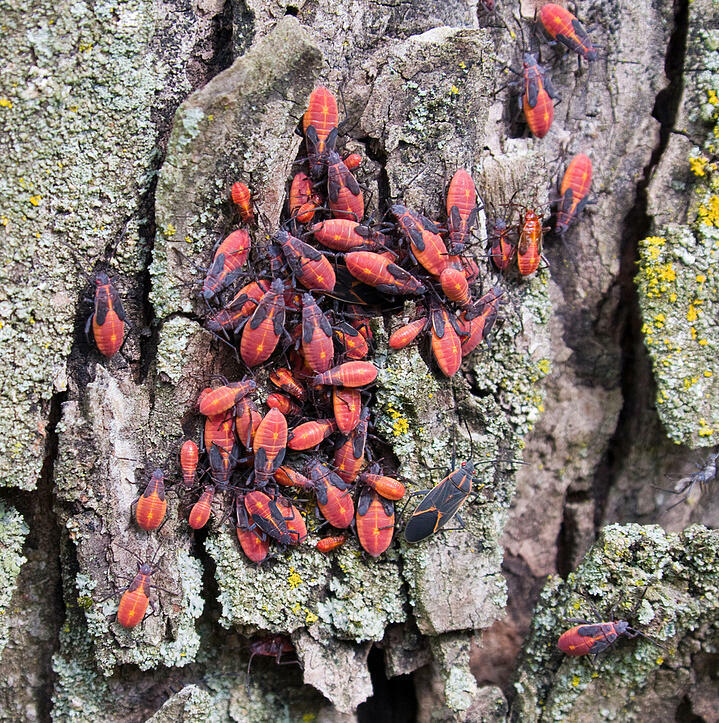 UNLEASHING PLATINUM: The next step in pest control. 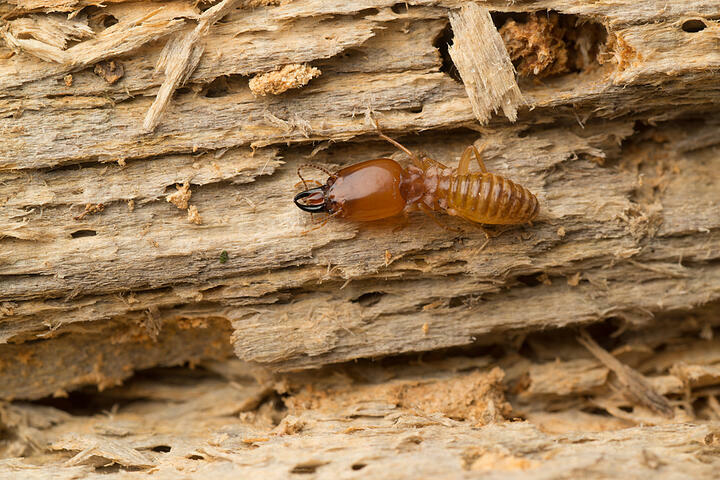 Odorous ants get their name from the distinct odor produced when they’re crushed; it’s similar to the smell of a rotten coconut. 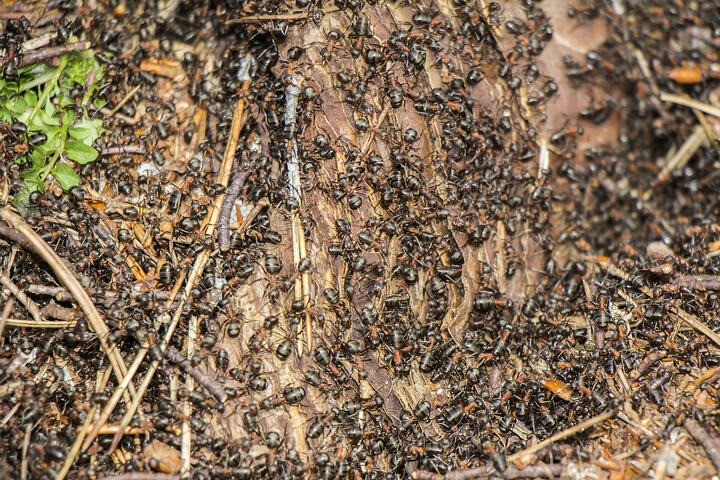 As the weather warms up this spring, odorous ants will become a bigger threat to residents from Vernon to Penticton.